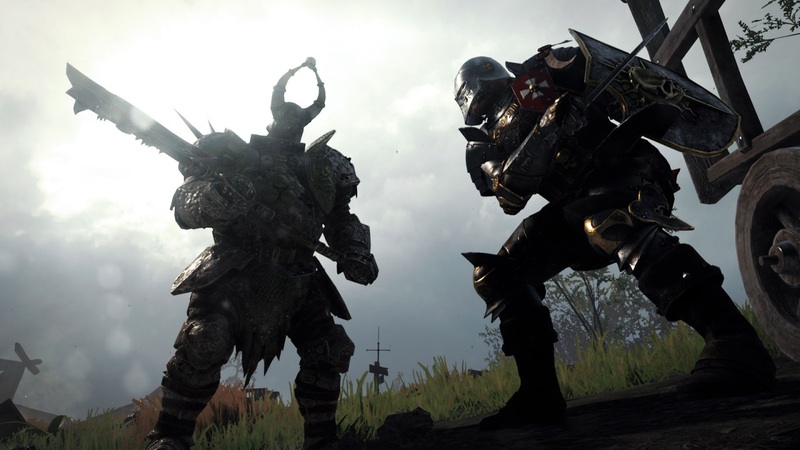 The Warhammer: Vermintide 2 BETA that ran over the weekend was a huge success, and to celebrate Fatshark are now extending the BETA period with 24 hours as well as giving away 10 000 additional BETA keys. “It’s been an amazing weekend, with millions and millions of Chaos and Skaven enemies eliminated.” says Martin Wahlund, CEO Fatshark. “We are also very appreciative that media and influencers have taken the game to a large audience around the world”. The extended BETA period will run for 24H from 6PM CET / 9AM PST. Anyone that has keys can continue playing, and those who haven’t had a chance to play the game yet will find BETA keys at https://vermintide2beta.com/#get-code as long as they last. Vermintide 2 is a visually stunning and groundbreaking melee action game pushing the boundaries of the first person co-op genre. The game introduces the dark, bloody and twisted Chaos as an enemy faction. Other new features include 15 hero careers, new environments, talent trees and the proprietary Heroic Deeds System. For more information, visit http://www.vermintide.com/ .